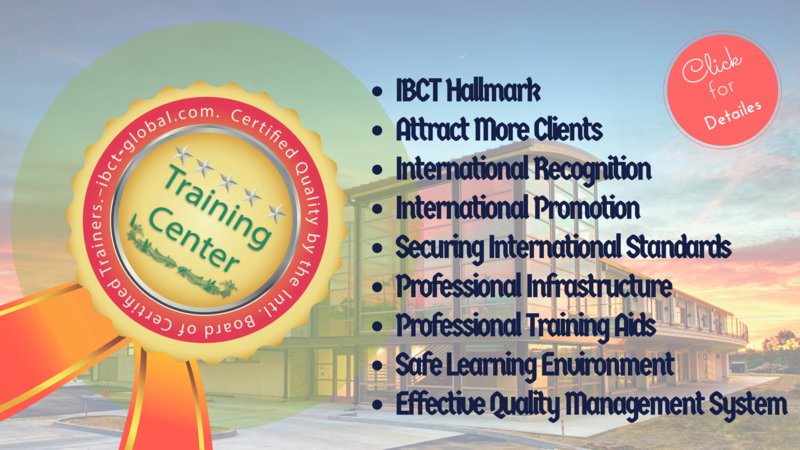 Here you can know all details about IBCT Certification Standards for training centers and how, you as a client, to apply for certification. IBCT. The Ultimate Certification for Training Centers and Training Facilities. Professional training aids and equipment. A safe, accessible and hygienic learning environment. An effective quality management system based on the PDCA cycle and utilizing an M.I.S. A policy for trainers’ professional development. A policy to assure the application of adult learning principles. A practical training transfer philosophy. An Evaluation system for all training programs according to Kirkpatrick model. Standardized Training materials/packages designed based on real TNA. An infrastructure that meets the market needs. 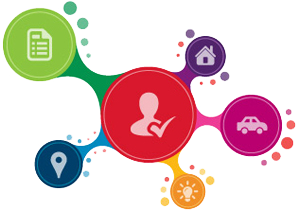 A professional organizational structure that serves the center’s mission. Starting with 1 star up to 5 stars; check the standards! What’s in it for training centers/educational institutes? Space, safety, accessibility & hygiene. Attract more international trainees and/or clients. 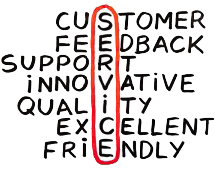 Maintain and increase the quality of the offered services. Secure a good level of involvement of the staff, management, and trainers. Training centers that will seek certification, will be audited versus a comprehensive checklist that including the following main 5 criteria divided into 40 sub-criteria. The weight of the balanced score card that will be used during the audit to grade the number of stars is 48% for Infrastructure and Equipment versus 52% for Organization, Policy and Methodology. 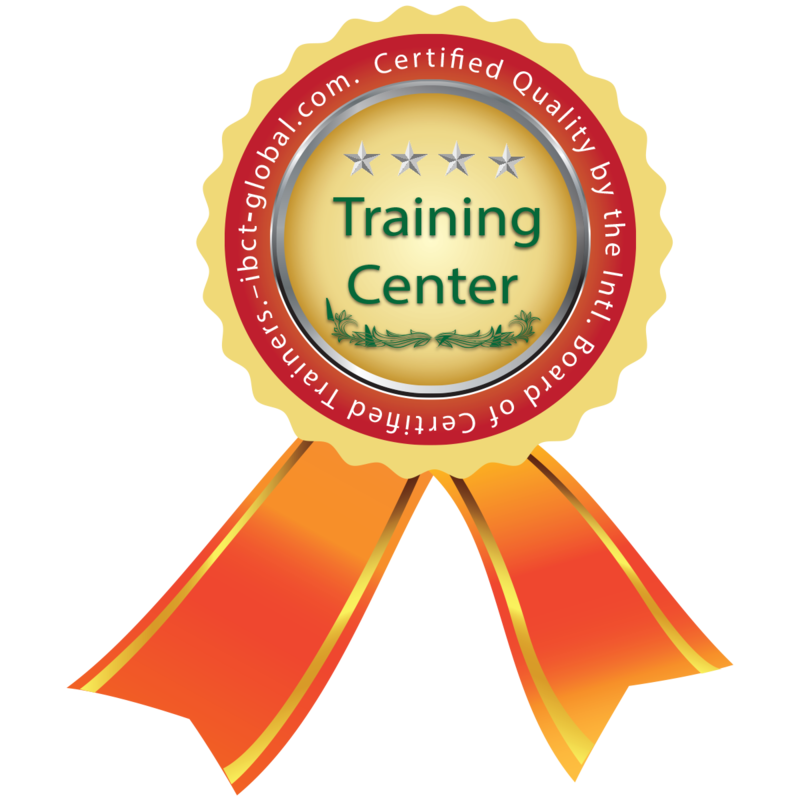 Why should training centers get certified? Certification of Trainers, Training Centers and Training Packages. IBCT certifies trainers at 3 levels via a multi-level Train-The-Trainer program that designed per the state-of-the-industry standards. © 1988 IBCT, all rights received. Join our mailing list to receive the latest IBCT news and updates from our team. 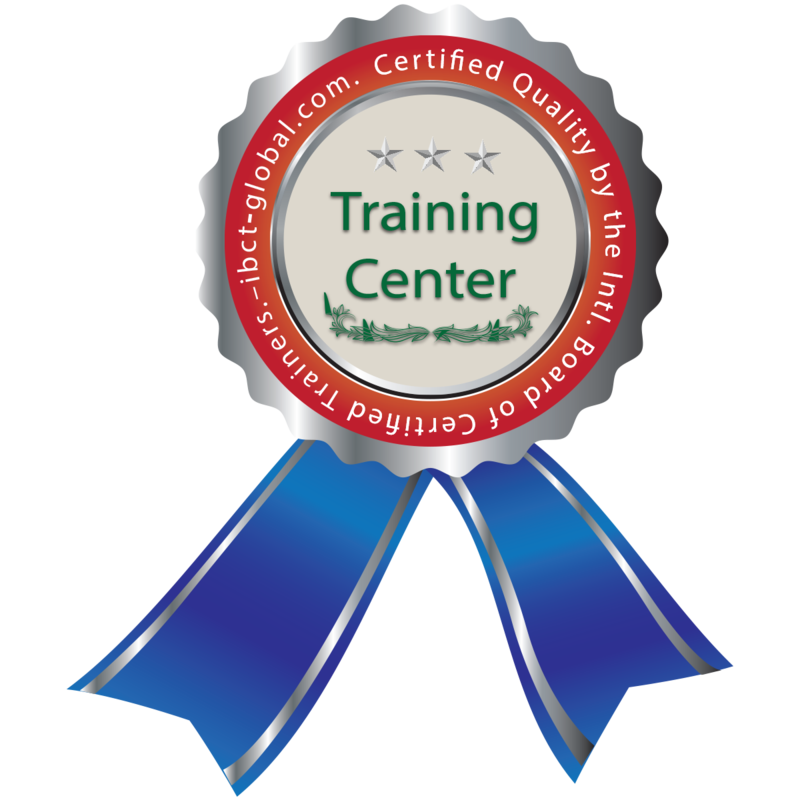 Type your email below to send you the at-a-glance steps for training centers certification. We will send it to you ASAP. Thanks for your interest!